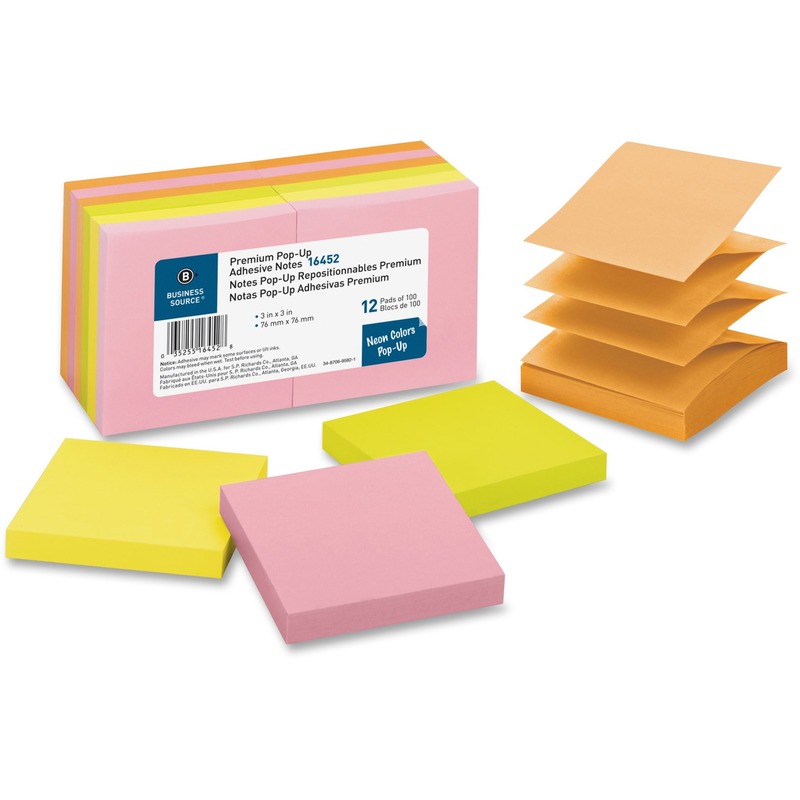 Indispensable yellow self-stick notes have an adhesive backing that allows each sheet to be attached to almost any surface and removed without leaving a mark. 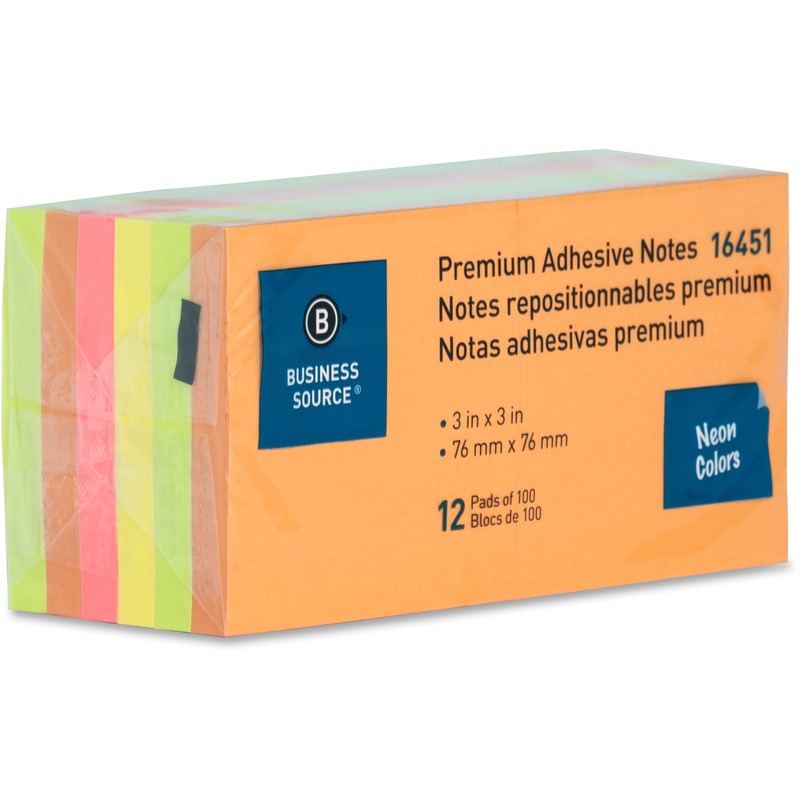 Made from quality 3M materials. 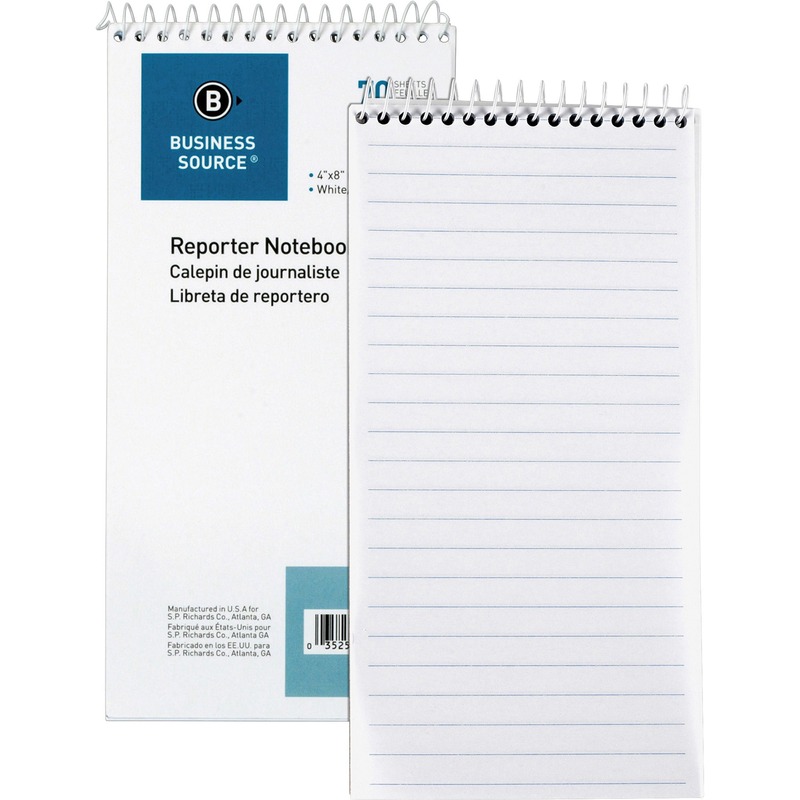 Easy to spot and indispensable in the office. 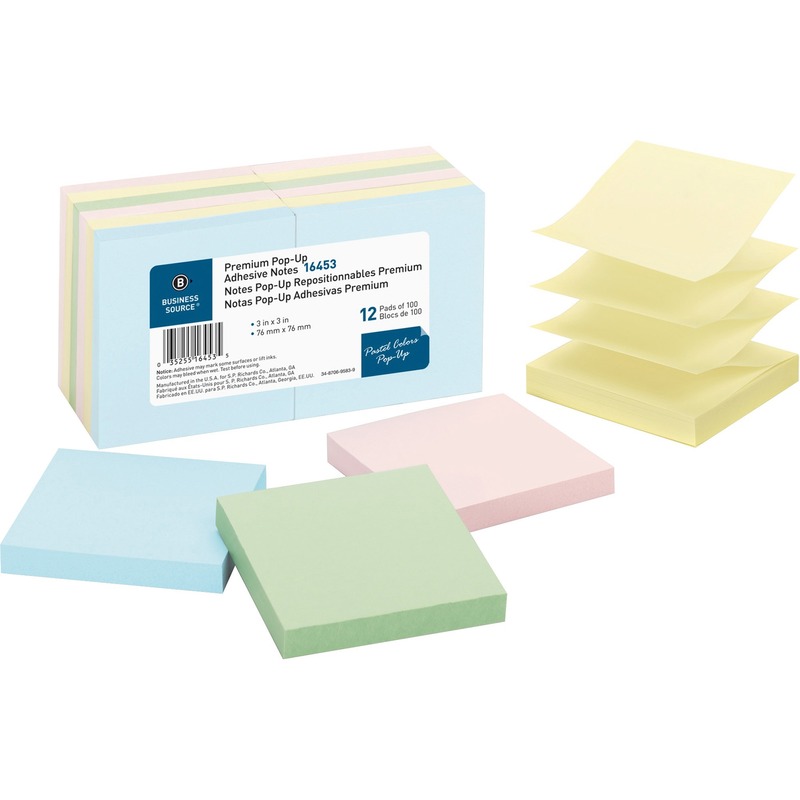 Adhesive backing that allows each sheet to be attached to almost any surface and removed without leaving a mark. 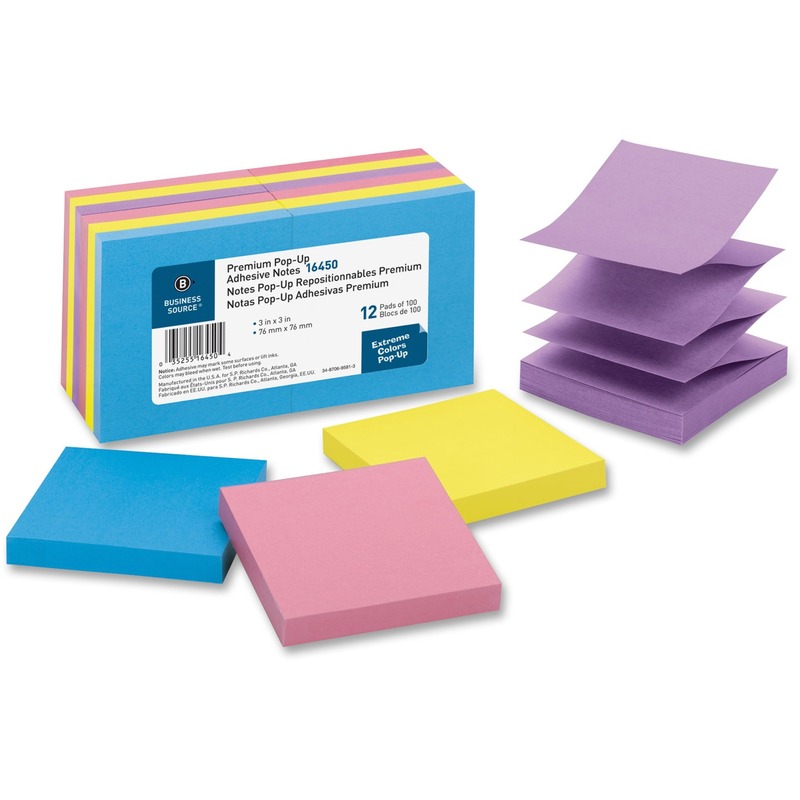 Capture messages, telephone numbers and to-do items right at your fingertips with these self-stick note pads in assorted colors. 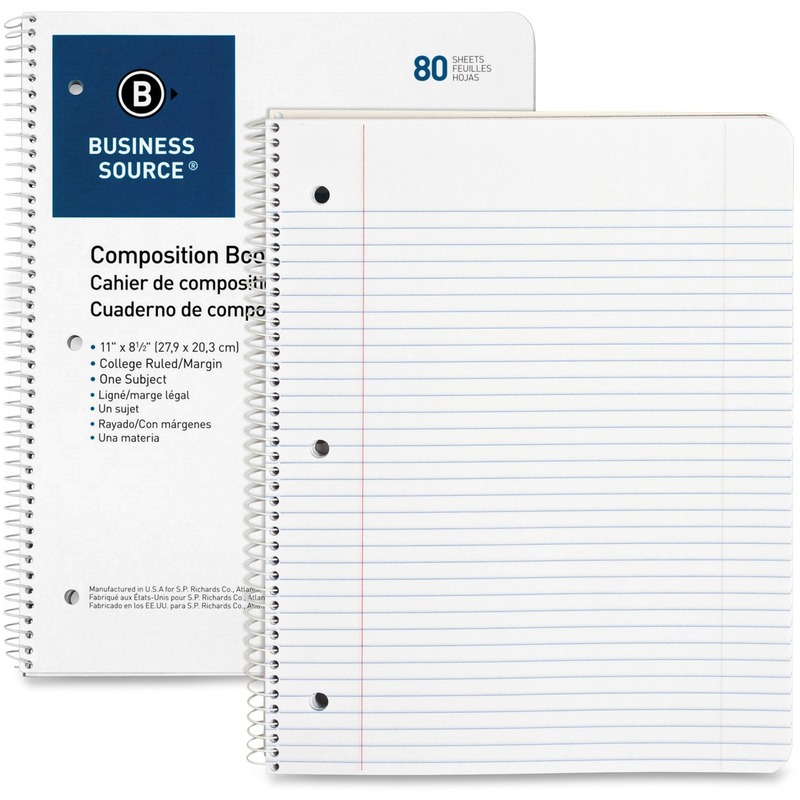 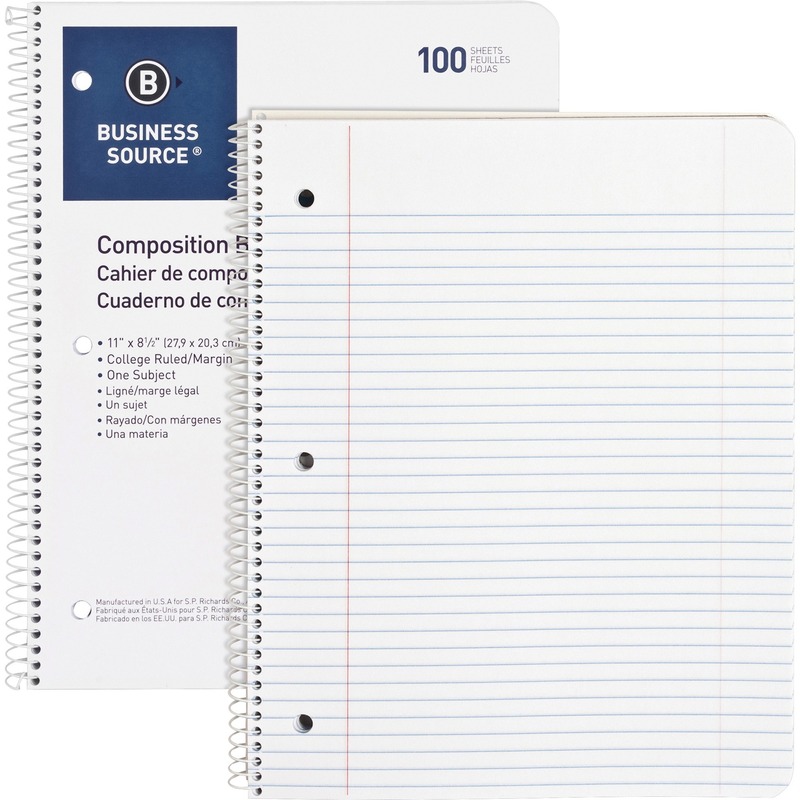 The unique adhesive allows notes to stick securely to almost any surface.